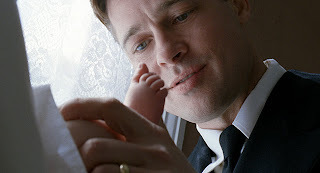 The following is the first part in a three part series examining Terrence Malick’s The Tree of Life. Part II will examine some of the critical writings on the film since its première at the Cannes film festival, while Part III will explore the film more in depth after a second viewing, exploring some of the cinematic techniques and narrative strategies Malick employs through the film. This first part should be considered a “first impressions” review, and not the final word. 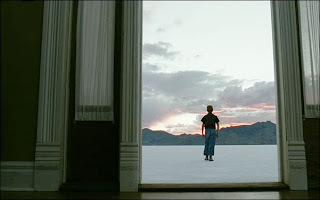 The Tree of Life is the fifth film from Terrence Malick, the reclusive and always brilliant filmmaker that has been long sought to be copied in his approach to filmmaking that seems so fluid and natural but impossible to recreate. Malick’s qualities as a director often bring the most pretentious and philosophical theories to writings about cienma, as critics have attempted to unravel his unquestionably difficult dichotomies in his films, whether in the focus of the camera, his use of narration, or simply his almost distanced and impassive tone. But his films are also pure joy as well, as he enraptures us in nature and the greater sense of the universe, creating what many call poetic cinema. In many ways, The Tree of Life feels like a culmination of Malick’s concerns as a filmmaker, from the biblical and apocalyptic to the personal and existential. The film, set through three different passages that weave through and around each other, is at times Malick’s most personal film, as well as his most universal. Exploring what may be some autobiographical sketches of his own childhood, Malick attempts to unravel the nature of man and his demons, but in doing so, unlock the mysteries of the universe as well. No film could answer such questions fully, and the film only scratches the surface of our own existence, but Malick seems to be shooting for the stars in order to understand both himself and the world around him. The narrative proper—and probably the most emotionally resonant Malick has done—follows a young boy growing up in Waco, Texas during the 1950s. Jack, played impressively by the young Hunter McCracken, is the oldest of three children, and the most troubled. His stress derives itself from the very different philosophies his mother and father raise him on. His mother, played by Jessica Chastain, tells us early in one of many voiceover narrations: “There are two ways through life: the way of nature, and the way of grace.” For Malick, the mother, with her always giving heart and display of nurture, is the latter. Brad Pitt, solemn, hard, and rarely seen in such a unique performance, plays the father and the way of nature—angry, tough, and constantly in chaos. This narrative takes up maybe three quarters of the film, but because Malick can never focus on the story of man alone, it is only a snippet of the world he brings us. 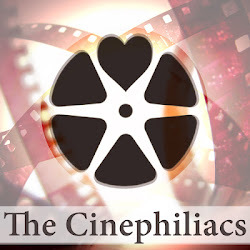 The most discussed in terms of anticipation for the film, is a twenty minute wordless sequence that takes place as one of three prologues, in which Malick shows us the origins of the universe, and then Earth. With special effects by 2001: A Space Odyssey effects artist Douglas Trumbull, the sequence is awe inspiring as it shows the Earth being created, while the mother, in a voiceover narration, debates whether these events are in the plan of God, or simply allowed to happen as they do. And while all of Malick’s films have dealt with themes of greater power, most notably the Old Testament imagery of Days of Heaven, Malick here directly confronts God and his existence. 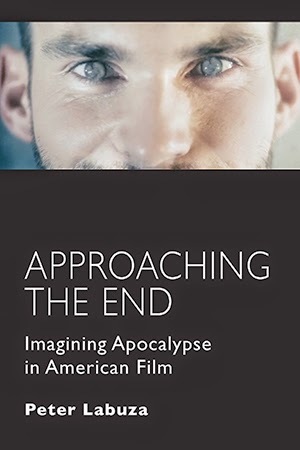 Starting with a quote from the Book of Job, Malick’s characters wrestle with their place in the ultimate plan, and whether there actually is one, or they are being tested. The director stays focused on these human characters—while there are many cutaways to shots of nature or animals (or even dinosaurs! ), the director seems more interested in humanity’s place in the universe, instead of attempting to distance them in their place in the big cosmic world. However, there is nothing conventional by the way Malick tells his story. The filmmaker, aided by the wondrous production design of Jack Fisk, the cinematography of Emmanuel Lubezki, and five editors (working almost three years) in putting the film together, has created his most subtle work to date in terms of narrative storytelling, truly reaching toward the experimental styles of Michael Snow and Ken Jacobs, though with an emotional heft. Jumping between time and space, Malick presents his entire world in almost montage, jump cuts, voiceover narration, and a distilling of plot. In what I think is truly the film’s best sequence, we watch the mother raise her son, from birth to the age of 7, and we see it all through a rapid montage, but in close-ups where we see and experience details instead of broad strokes. We feel like we are being lifted with this spirit, as Malick invites us in, closer than he has ever as a filmmaker. And in focusing on the son (possibly himself), the story of the father, which I believe where the Book of Job plays its main part, is left only in the distance. That is not to say it is not thought out; from the details we see and hear, there seems to be a whole different film revolved around his story as a worker at an airplane factory. When the mother and father get into a large fight that seems central to the narrative, Malick turns his camera toward the boy, as he walks down the street, wrestling with his own demons. And because the boy’s story is placed within a narrative exploring the entire cosmos, his role is minuscule as well. Such details make The Tree of Life a tremendous work, but not a perfect one. Besides Mr. Pitt, the film’s other big star is Sean Penn, who plays the young boy as a grown man, walking aimlessly through a large building at work, again wrestling with his guilt. There is something extraordinary about the way Malick, often considered only a filmmaker that can capture the natural world, makes the city come alive through its architecture. Like Apitchatpong Weerasethakul’s Syndromes and a Century, The Tree of Life is almost more fascinating in its views of what modern life brings. But the stuff with Mr. Penn, early in the prologue and then culminating at the end, seems like a very different film at times. You feel like there are whole sequences missing that would have helped elucidate the character’s role in the narrative as a whole. 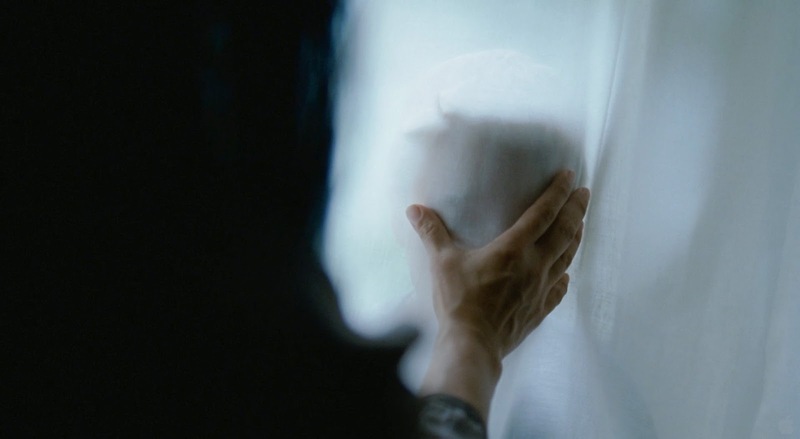 It is easily the most abstract and symbolic Malick has ever done as a filmmaker, and you can see the director searching for catharsis with his characters through his dream-like sequences. And that becomes the issue—for a filmmaker who has always kept us distanced from his characters, to ask us to truly care for them near the end is simply a strange notion. The characters gather on a beach and...what exactly? Malick tries to use an emotional release to hide the fact he can't reach a philosophical release. Neither pays off. 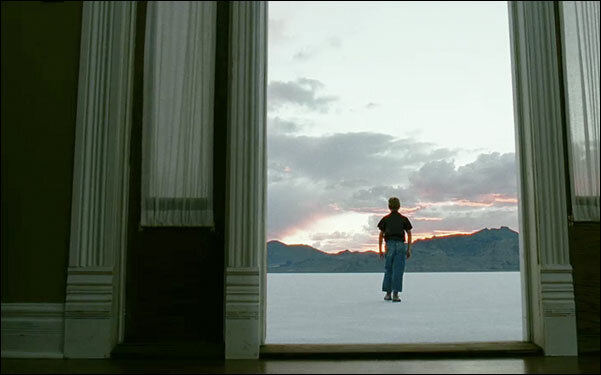 Ultimately, The Tree of Life is one of those films that defies classical critical writing, and saying whether it is good or bad is simply an impossible notion. The film will baffle many and thrill others, but it is also wholly unique, and truly the work of an artist tackling something bigger than himself. 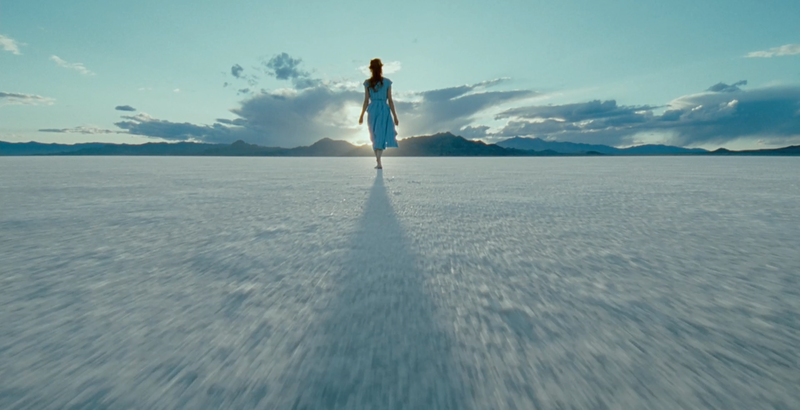 Reaching toward God, Malick has attempted to find peace with his past, present, and future through the power of cinema.